Original adventures of the classic bear from Darkest Peru, soon to be a major movie star! Paddington doesn't intentionally turn his friend's wedding into an uproar by getting the wedding ring stuck on his paw. Nor does he mean Mr Curry to slip on his marmalade sandwich in the middle of an important gold shot. But these sort of things just happen to a bear like Paddington! 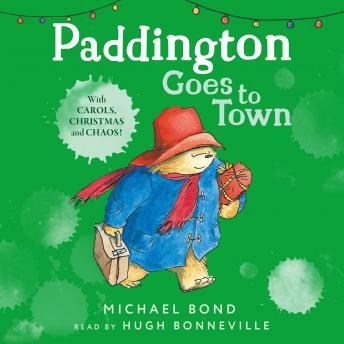 Paddington Bear has touched the hearts of adults and children worldwide with his earnest good intentions and humorous misadventures for more than fifty years.